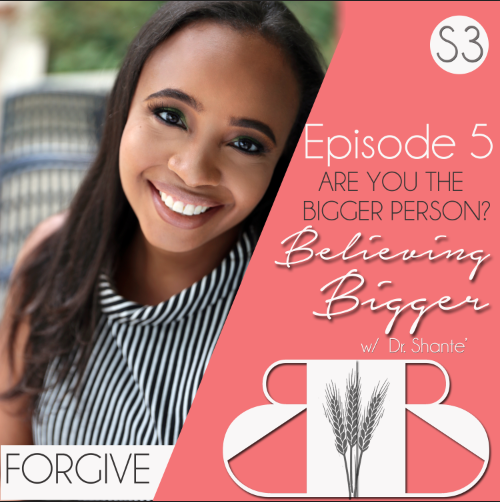 S3 Ep 5: Are You the Bigger Person? As entrepreneurs and influencers of faith many of us are praying and seeking God for direction and manifestation of our dreams. 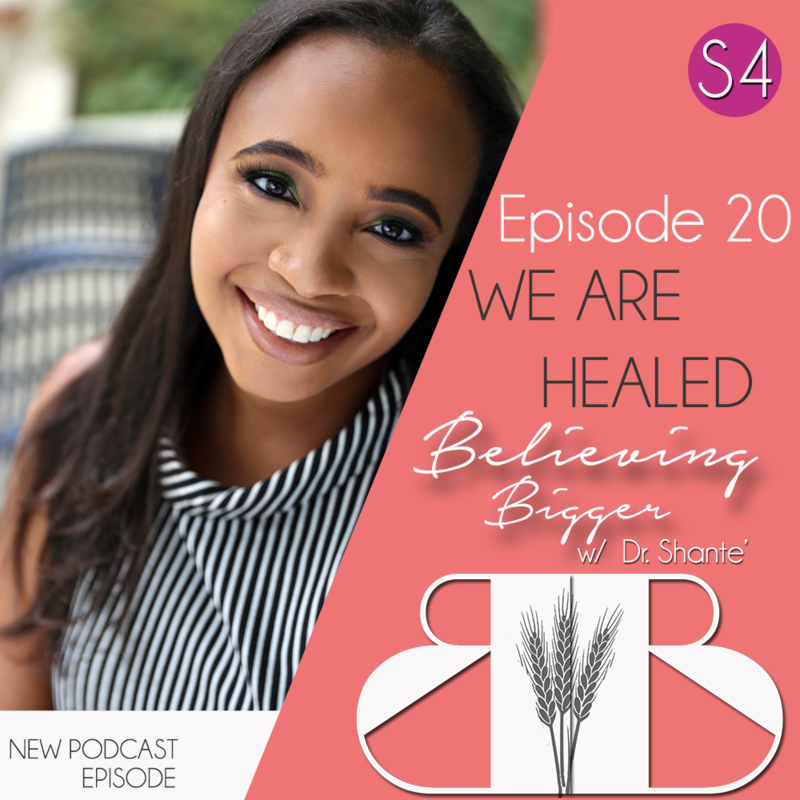 But how effective are our prayers when we harbor bitterness, resentment, envy, and strife against someone who has wronged or hurt us? 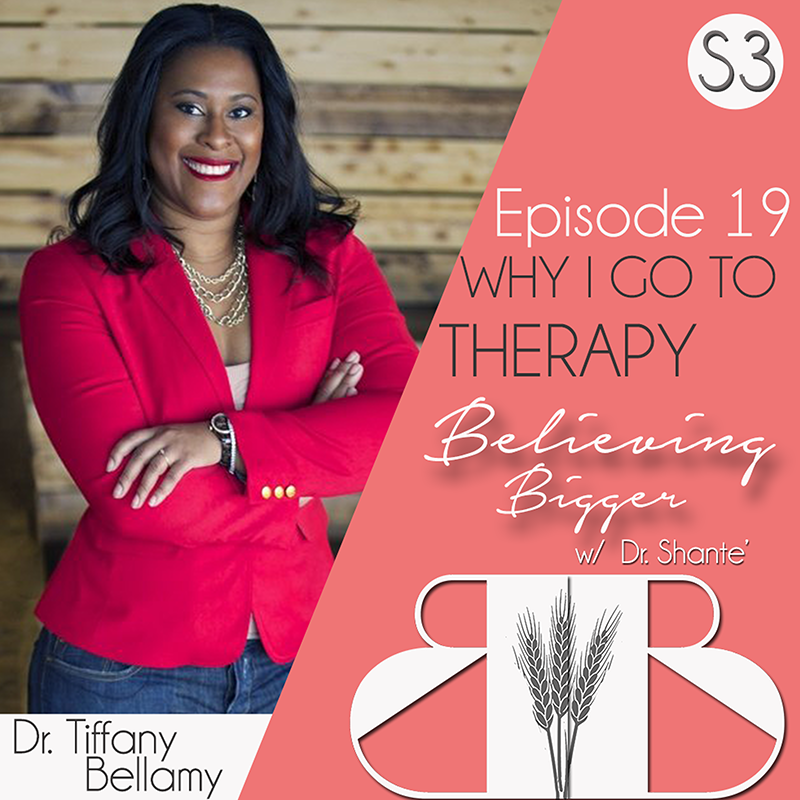 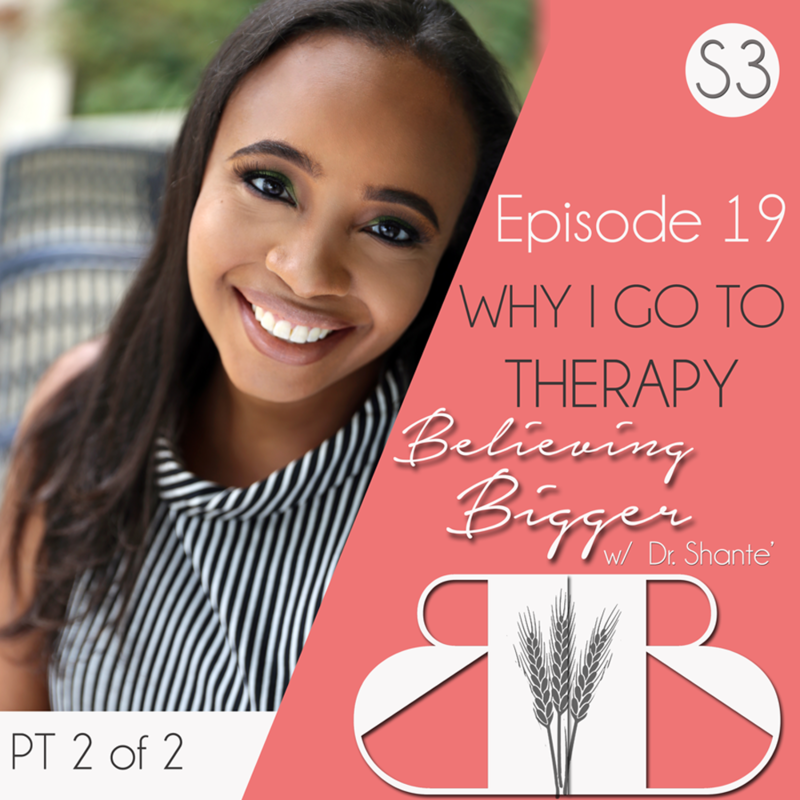 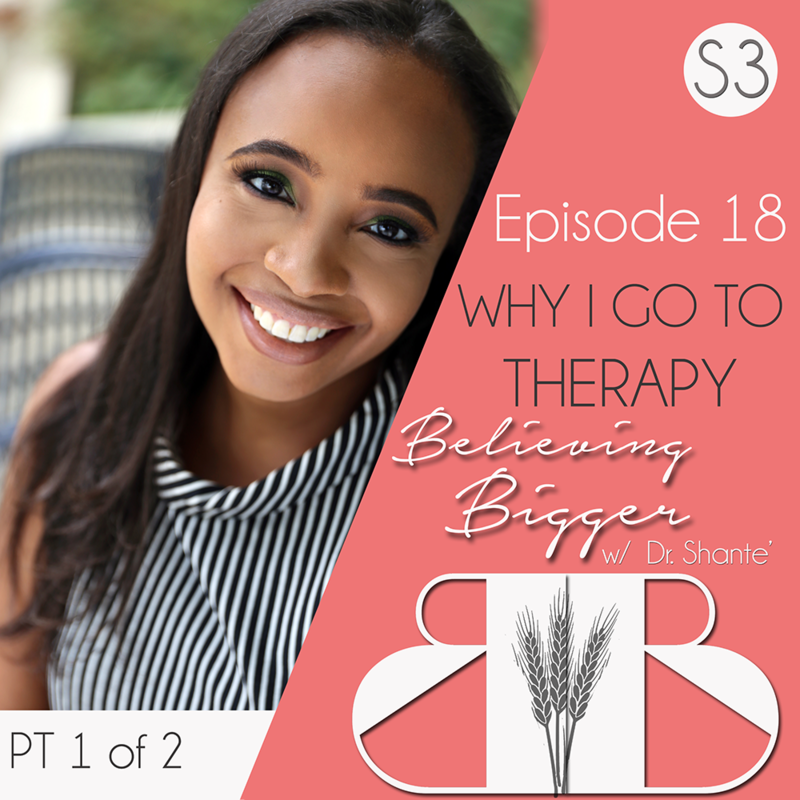 In this episode, Dr. Shante challenges us to do one of the most excruciatingly hard things for believers to do: Forgive.